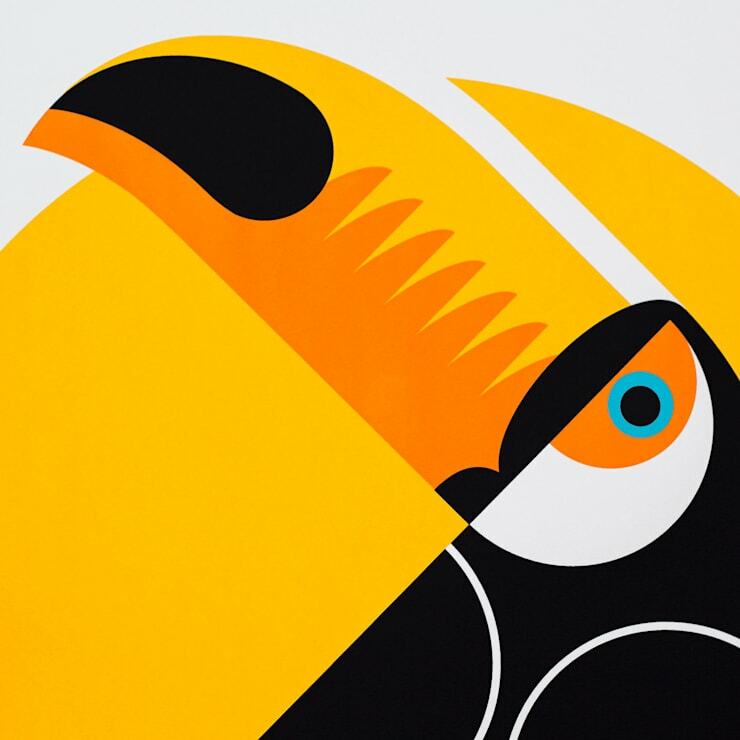 Toucan is a limited edition, hand-pulled screen print in four colours on 270gsm Colorplan Bright White. 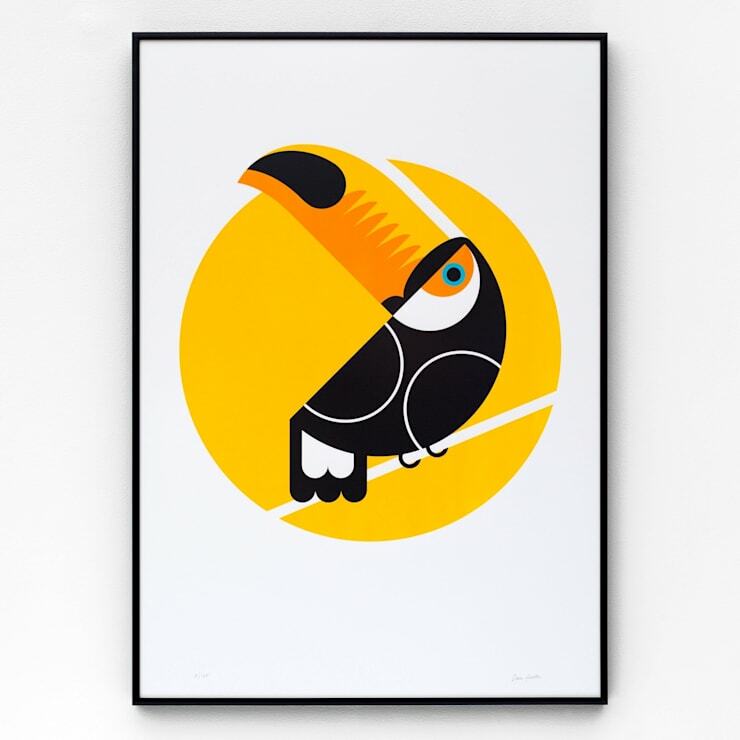 Each print is signed and numbered in an edition of 125, and supplied unframed. We can also supply the print framed for an additional £30 (mainland UK only). Please email or call us for more information.